1-2 Business Day Express shipping is available for $24 (Order by 10 am Pacific Time M-F. U.S. orders only). 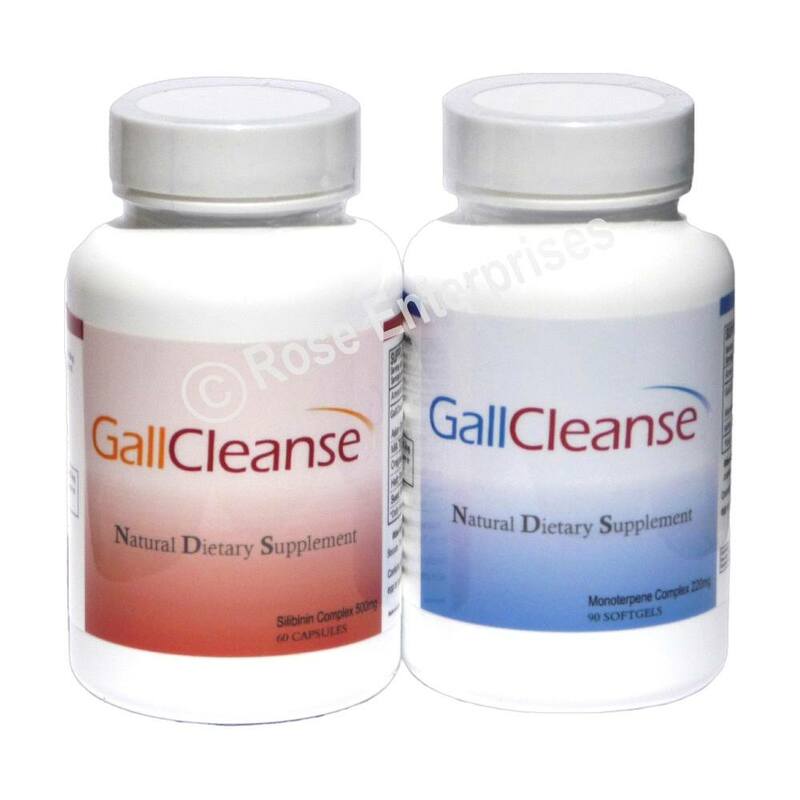 GallCleanse is a 2 part natural gallstones treatment system that includes Dissolvent softgels (blue-colored bottle) and Flush capsules (red-colored bottle). GallCleanse's 2 part approach helps dissolve the stone before flushing it. Gallstones are one of the world's most common and costly digestive diseases. In the United States alone, gallstones cause more than 800,000 hospitalizations annually at an estimated cost of over 5 billion dollars. More than 20 million Americans have gallstones and approximately one million new cases are diagnosed each year. Gallstones are not just a problem of the gallbladder - they're also a problem of the liver. New research on gallstones has revealed they're formed by a combination of poor liver function and incomplete gallbladder contractions. Our livers produce a digestive fluid called bile. This fluid is stored in the gallbladder and breaks down dietary fat. When we eat foods that contain fats, the gallbladder contracts completely, releasing the bile into the small intestine. Because the liver also acts as the blood's main filter, it is exposed to many toxins. These toxins take their toll on the liver and weaken it. Instead of producing free flowing bile, the liver produces thick, sticky bile over-saturated with cholesterol. Gallstones form when this bile builds up in the gallbladder. Usually, the gallbladder fully contracts and empties out bile. However, many people have gallbladders that, for one reason or another, only partly contract. These partial contractions leave behind bile sludge in the gallbladder. Eventually, the cholesterol molecules in the bile sludge harden to form gallstones. GallCleanse, the natural gallstones treatment, comes in a two part system: a dissolvent and a flush. The first phase of the GallCleanse Treatment is a dissolvent gel tablet which provides gallbladder pain relief with a soothing peppermint and caraway oil complex. 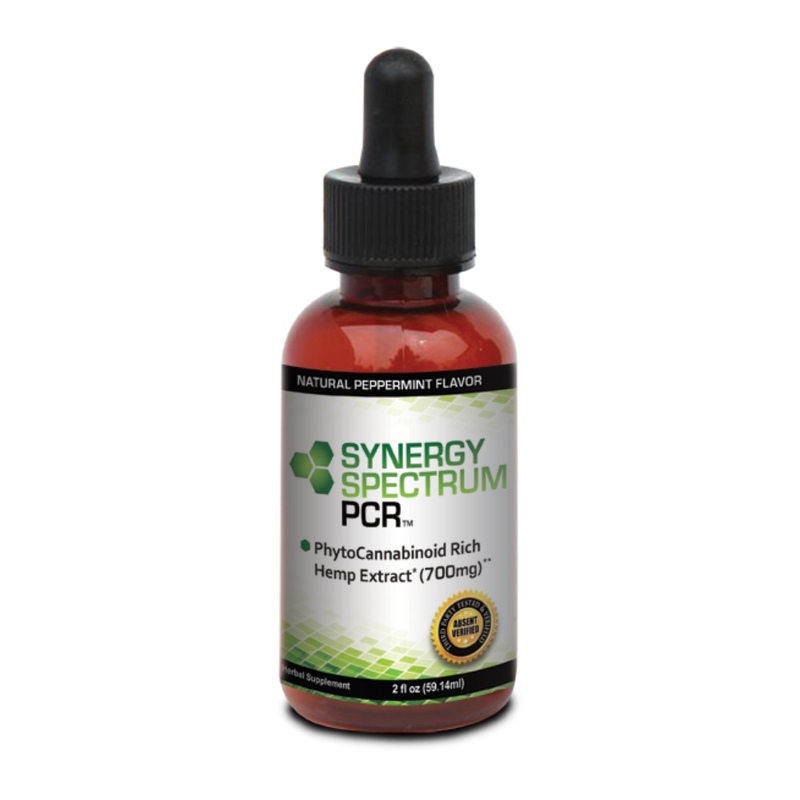 These oils are designed to calm spasms in the gallbladder and reduce painful inflammation. The dissolvent geltab also contains active compounds derived from plant oils. Called monoterpenes, these compounds have been shown in clinical studies to help dissolve cholesterol-based gallstones. 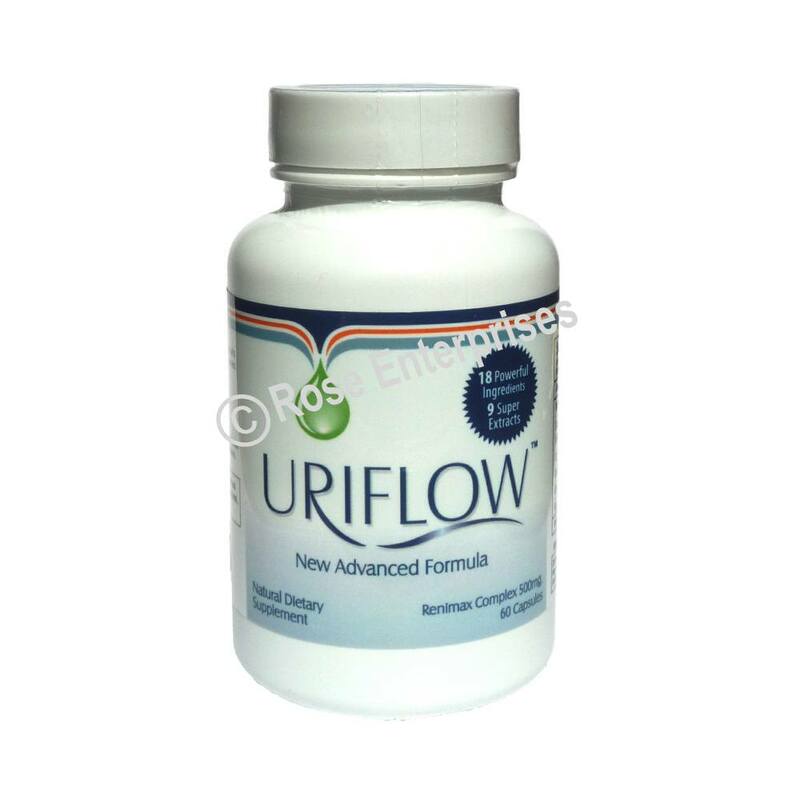 A week after beginning the Dissolvent, you start taking the flush capsule. This one week delay is unique to Gall Cleanse, but crucial for giving the oil complex enough time to break down the stones. The Flush capsule contains natural ingredients to promote proper contractions of the gallbladder to get rid of excess bile and dissolved bits of stone. 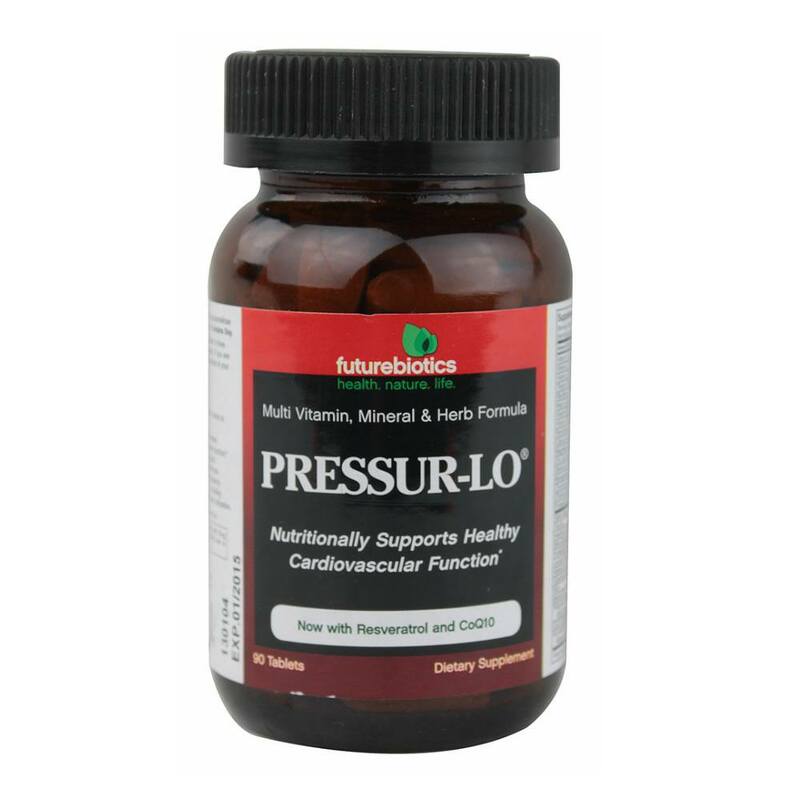 Other extracts in the Flush capsule help detox the liver and remove fatty deposits which compromise the liver's normal function as well as lower lipid and cholesterol levels in the bile. Once bile quality improves, the chances of developing future gallstones are dramatically reduced. GallCleanse can alleviate many if not all the problems associated with gallstones in four stages: providing gallbladder pain relief and dissolving gallstones, detoxifying the liver, improving gallbladder function, and prevention of gallstones. 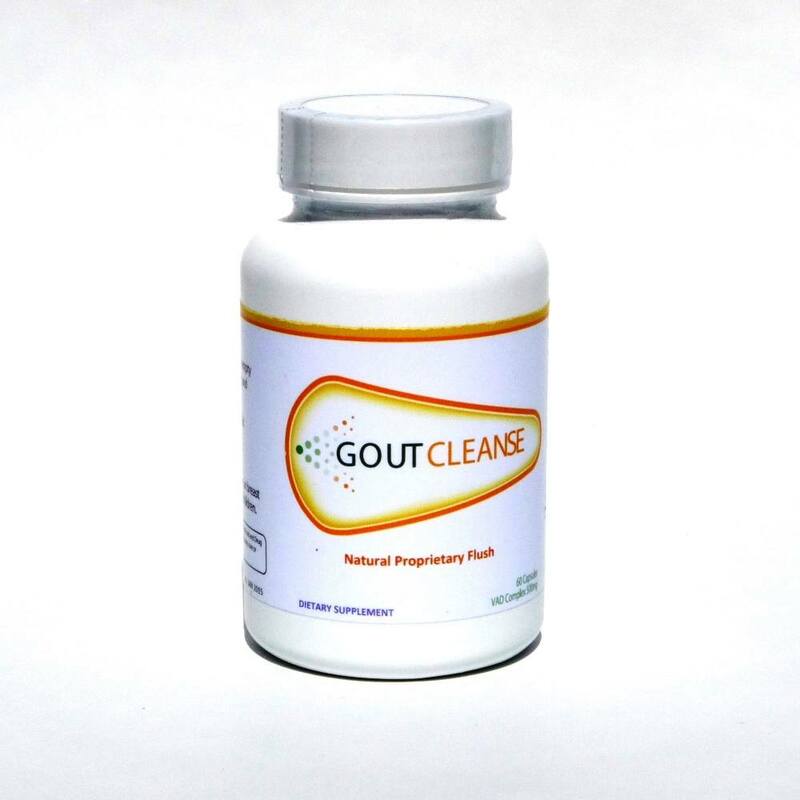 Elimination of Pain and Gallstones: GallCleanse contains smooth muscle relaxants that soothe the muscles surrounding the gallbladder to prevent spasms, the chief source of pain in a gallstone attack. In addition, GallCleanse contains oil-based stone-dissolving agents. Once broken down, the stone's fragments are tiny enough to be safely flushed from the gallbladder. Detoxifying the Liver: GallCleanse helps detoxify the liver to produce free-flowing bile and make sure all ducts are cleansed and free from blockage. GallCleanse can even be used as a liver detox, even of Gallstones are not a problem. Improving Gallbladder Function: Key ingredients in GallCleanse increase the frequency of gallbladder contractions, and make contractions stronger and fuller. This allows the gallbladder to flush out dissolved stone particles, while also fully expunging all bile, thereby preventing new stones from forming. These ingredients can also help reduce thickening of the gallbladder. Prevention of Gallstones: Gall Cleanse can also be taken as a dietary supplement to promote optimal liver and gallbladder health to help prevent future painful gallstone attacks. GallCleanse is a complete two-part OTC (over-the-counter) system for gallstones. For the first week, you will only use the Dissolvent (blue bottle) geltabs. Take them three times a day (morning, noon, night) on an empty stomach. Note: if you experience any discomfort taking the GallCleanse Dissolvent, reduce the dose to two a day and take them with food. Starting on week two, continue taking the Dissolvent (blue bottle), while adding the Flush (red bottle): two capsules a day, morning and night. By starting the Dissolvent first you break down the stones into tiny fragments before flushing them, so they won't hurt you when they pass. How long you should use GallCleanse depends on the size of the stones. Smaller stones should take approximately 1 month, medium stones may take 2 to 3 months, and large stones can take as long as 6 months. 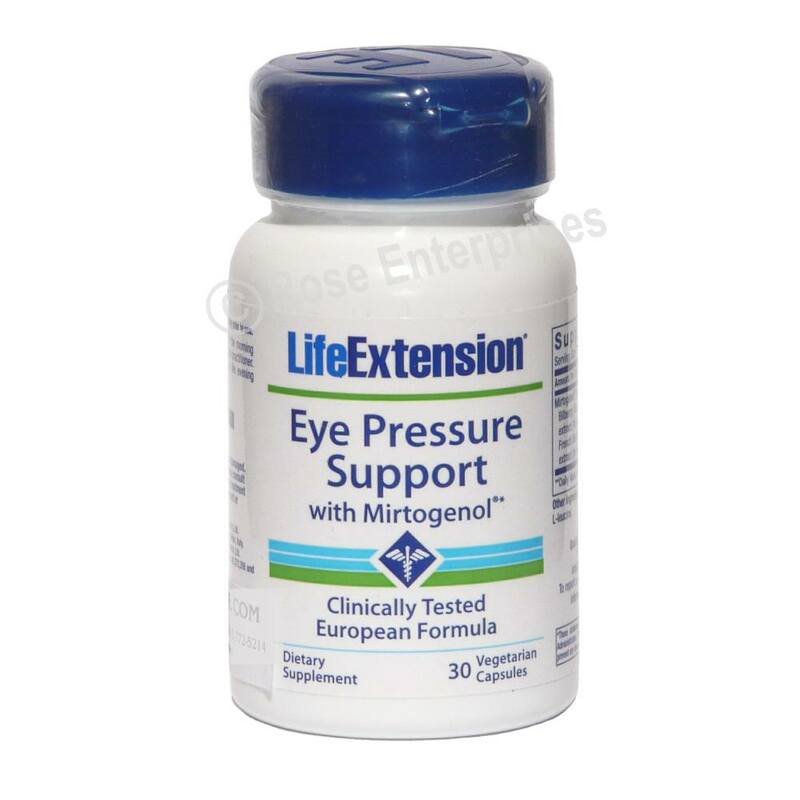 Suggested Use: Take 3 softgels daily (morning, noon, and night). For best results, take on empty stomach. KEEP OUT OF REACH OF CHILDREN. DO NOT USE IF YOU ARE PREGNANT OR BREAST FEEDING. Other ingredients: Gelatin, soybean oil, glycerin, enteric coating, water, and carob. Contains no sugar, salt, starch, yeast, wheat, gluten, corn, milk, egg, or preservatives. Suggested Use: Start the Flush cycle after one week of taking the Dissolvent (Blue Bottle). 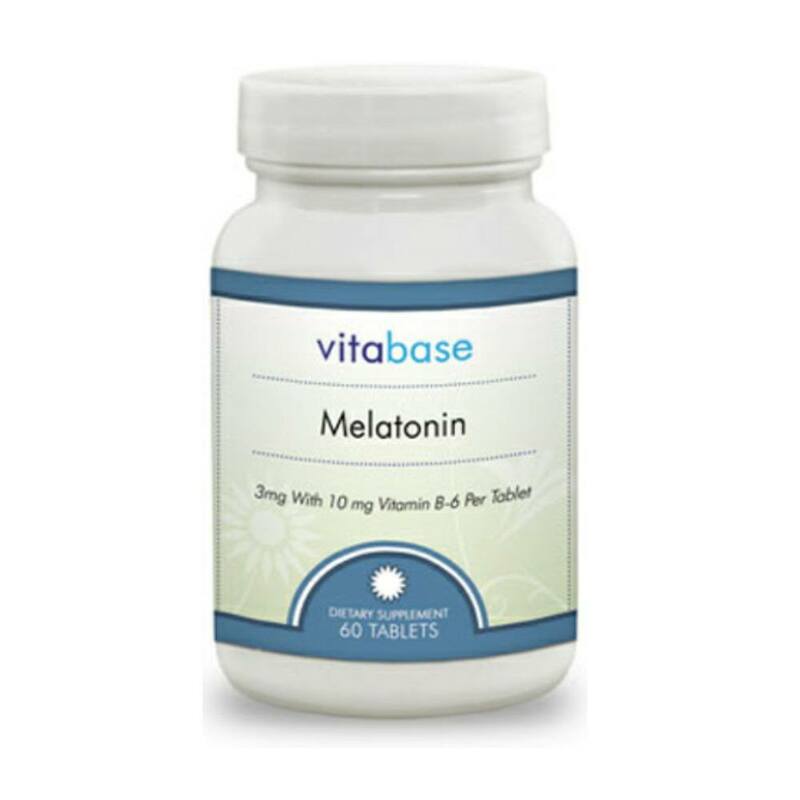 Take 2 capsules, one in the morning and another at night. Other ingredients: Gelatin (Capsule), rice Flour, Magnesium Stearate, Titanium Dioxide (Color), FD&C Red # 40, FD&C Blue # 1.